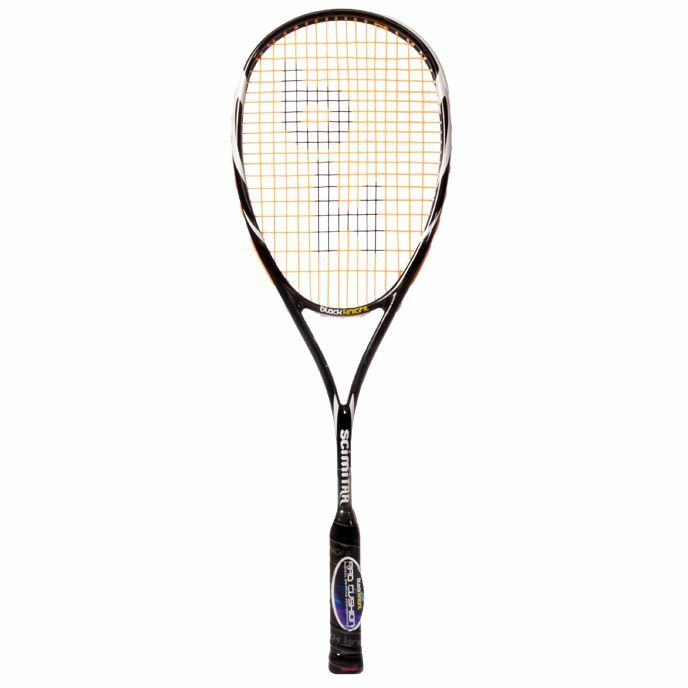 Offering a balanced playing experience with a solid combination of potential power and control over ball, the Black Knight Scimitar squash racket is an intermediate to professional level choice suitable for power plays and control style of squash. 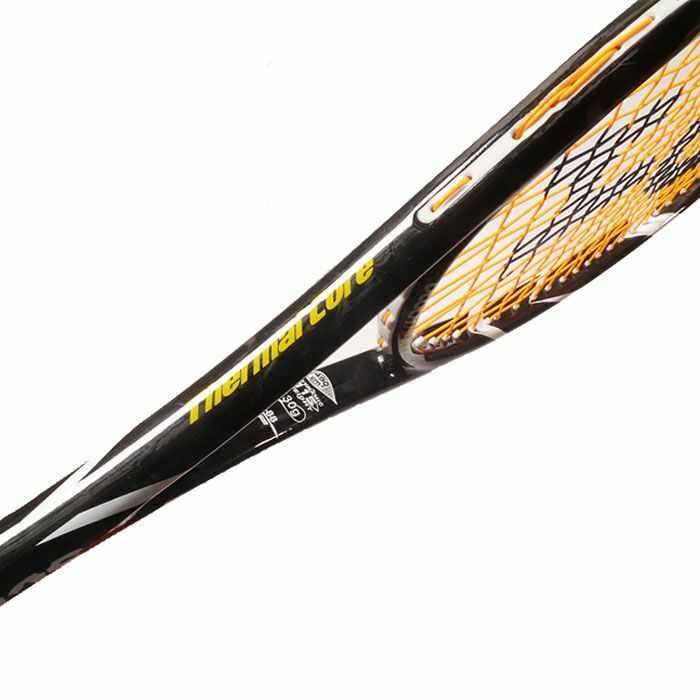 It boasts the Thermal Core technology for a more responsive shot sensation and extra durability of the frame, whilst the nXS (nano-Carbon) structure ensures maximum lightness (130g) and impeccable resistance. 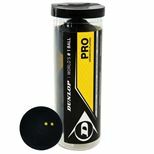 The racquet offers a head sized at 76in2 (490cm2) for an optimised sweet-spot and superior shot consistency, and it’s very manoeuvrable as well as nimble in hand. Furthermore, it’s shipped strung with SuperNick ZX string for increased touch and top-notch breaking resistance, in an open 16x19 string pattern for a tad more spin on each stroke. 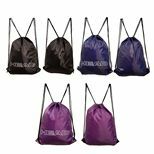 The Scimitar is shipped with full-length cover to ensure excellent storage and proper protection between use. 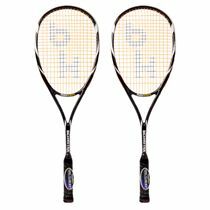 for submitting product information about Black Knight Scimitar Squash Racket We aim to answer all questions within 2-3 days. for submitting product information about Black Knight Scimitar Squash Racket. We aim to answer all questions within 2-3 days. If you provided your name and email address, we will email you as soon as the answer is published. 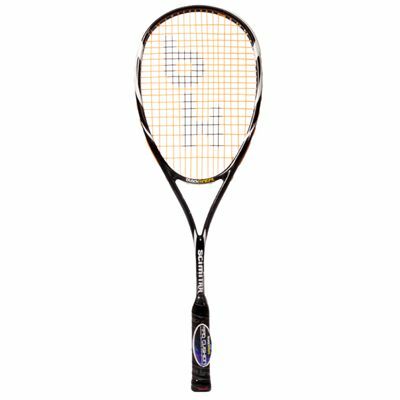 for submitting product review about Black Knight Scimitar Squash Racket.